In July 2017, we published an article on the future of solar thermal energy in China, where we learnt about how the Chinese government had launched an ambitious strategic program to develop solar thermal energy in the country with the aim of reaching a global leadership position in 2030. It is time now to make the balance of the evolution of the mentioned program. 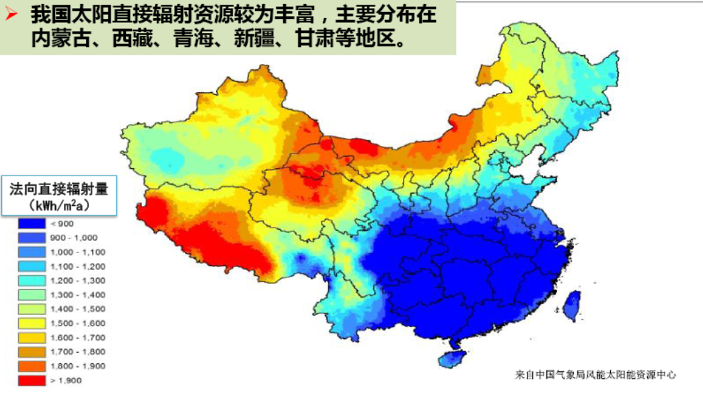 “The future of solar thermal energy in China is moving towards the goal of achieving an installed solar thermal base of 27.6 GW by 2030. China aims to reach an installed solar thermal base of at least 27.6 GW by 2030, which will make it a world leader. The strategic “CSP Demonstration Program” was launched by the Chinese government and it was articulated in successive waves of projects, the first of which is composed of 20 projects, for a total of 1.35 GW, with a fee for promoters of 1,15 yuan/kW-h, and whose aggressive initial objective was to have them implanted by the end of 2018. Another key objective of the program was the necessary reduction in cost per kWh (LCOE = Levelized Cost of Energy), which would come from the competition among Chinese component suppliers. Considering the expected cost reduction, for the second wave of projects that will start in 2019, the government announced a reduction in the rate for developers that has not yet been concreted. For this second wave, close to 60 projects have been identified for a total of 14.9 GW, which are in the feasibility study phase, with the goal of achieving an accumulated of 5 GW by 2020. How has the deployment of the first wave of projects of the program been in practice? It should be noted that, so far, only five projects had a deployment according to the initial plan: SUPCON Delingha 50MW, Shouhang Dunhuang 100MW, Yumen Xinneng 50MW, CGN Delingha 50MW, Jinfan Energy Aksay 50MW and, in addition, on the other hand four other projects have dropped from this first wave so that it stays at 1 GW. “Abengoa has been participating with engineering and technology in two of the projects in progress: Yumen Royal Tech Parabolic trough 50 MW and Luneng Haixi Molten Salt Tower 50 MW. The two main causes of the generalization of these delays are, in the first place, the difficulties of the awarded developers of the projects to reach the necessary financing agreements within the Chinese market and, in some cases, the slowness in incorporating partners that bring technology and practical knowhow. Abengoa has been participating with engineering and technology in two of the projects in progress: Yumen Royal Tech Parabolic trough 50 MW and Luneng Haixi Molten Salt Tower 50 MW. Faced with the aforementioned situation of deployment, the government has decided to give an extension to complete the projects of the first wave until the end of 2020, but with decreasing rates upon the completion period: 1.14 yuan / kW-h connecting to the network until June 2019; 1.12 yuan / kW-h connecting to the network until the end of 2019 and 1.07 yuan / kW-h connecting to the network until the end of 2020. 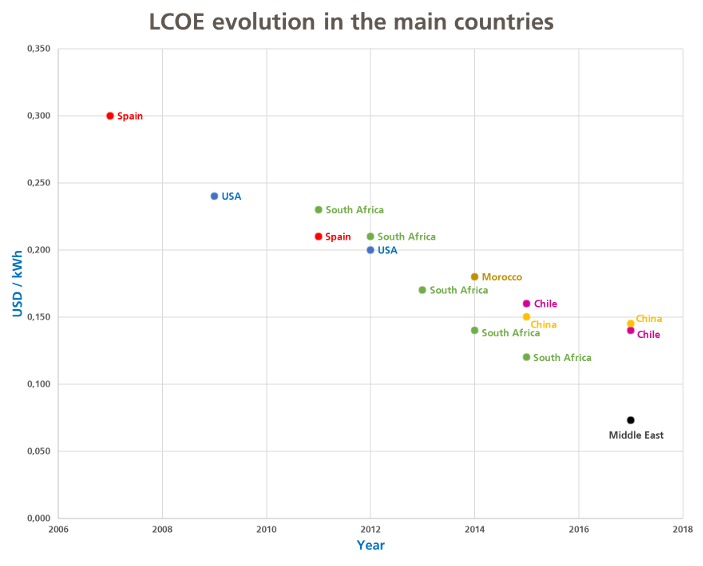 What has been the evolution of the LCOE cost reduction worldwide, which should serve as a reference to the expected reduction in China? Conclusion: it is still vital for this sector of the industry that the Chinese CSP program be successful, so that it serves as a lever for the relaunching of this technology in the world and promotes the reduction of costs that makes it even more competitive. Chinese companies are making the effort in the right direction, although the deployment does not come at the aggressive pace initially planned. In order to accelerate this rate, a greater impulse by domestic funders would be convenient and to speed up the collaboration with foreign partners that have demonstrated experience in the CSP technologies and their real implementation. 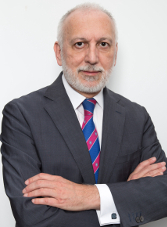 Javier Pérez de las Peñas, VP Business Development, Asia & Middle East.